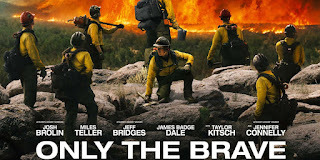 Only the Brave is a based on true events movie about the Granite Mountain Hotshots, elite firefighters who try to take on a historic wildfire. Let me just start off by saying Josh Brolin and Jeff Bridges bring the rolls they played on screen to a real life idea. You will watch this movie thinking Josh Brolin was meant to be a firefighter, and you might be interested in hearing Jeff Bridges sing some country song in a bar. This movie had top notch acting all around, including the B actors, and the 'I don't know that person' actors. Now I have to mention that Miles Teller is in this movie, I guess he's still a hot actor in Hollywood right now, that everyone is wanting him in a movie. Now, Miles Teller is a good actor, and he's good in this movie too, but, I feel like right now, he's a little overrated. 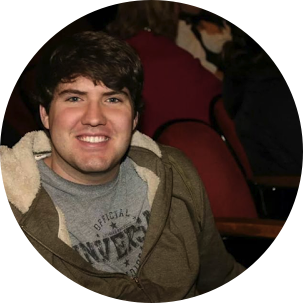 He's being reused too much, where you might not want him to be in a role of this drama, when you might want an actor with more than one side. The final answer is you should see this movie. I would see this on the big screen, although there are slow parts during the movie, they just give you time to head out for a refill or a bathroom break, just don't miss the action on the screen, when it's on screen, it's quick, but something you will be depressed you missed. 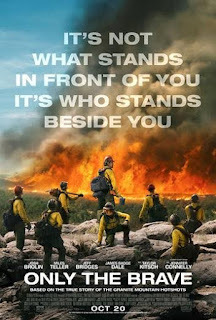 Make sure you stay through the credits, they show you real footage of the firemen from the Granite Mountain Hotshots, you won't want to miss it.